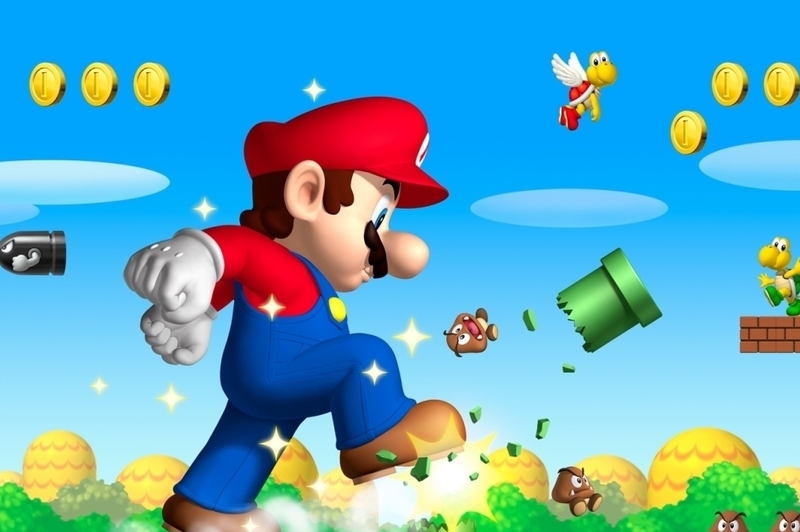 Iwata clarifies Nintendo's position to concerned investors. Satoru Iwata, president of Nintendo, has spoken to investors to confirm that the company has no plans to bring key franchise characters such as Mario to mobile and tablet devices. "The spread of smart devices does not spell the end of game consoles," he said. "It's not that simple. It doesn't mean that we should put Mario on smartphones." The statement follows Friday's grim financial warnings that saw the company reduce its Wii U sales forecast for the financial year down from 9 million to 2.8m, while 3DS sales predictions are down to 13.5m from 18m. Nintendo's stock suffered predictably in the wake of these revised forecasts - originally down 18.5 per cent with a recover to 6.2 per cent by the close of trading. We'll have to see what plans the company has in store to reverse its fortunes. On the back of the 3DS' golden 2013, a more robust eShop offering seems like a sensible move, particularly given the rather thin line-up for the platform in the coming months.